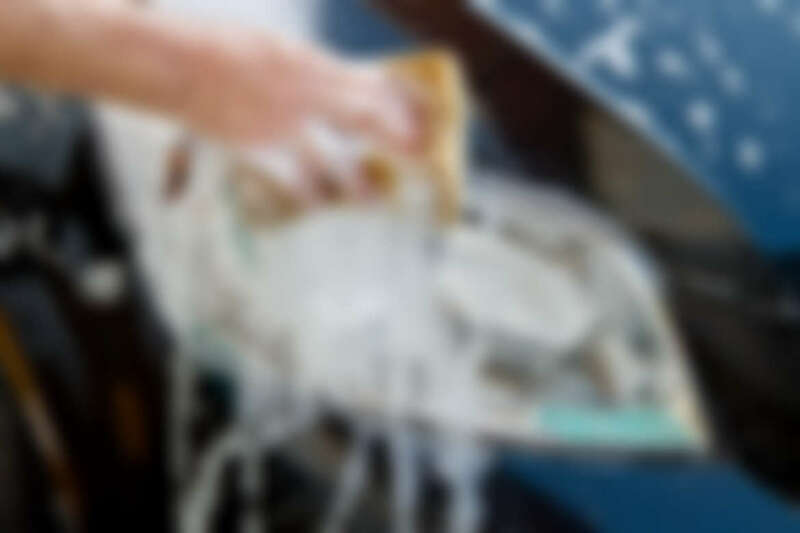 Basically that’s a fact well-known for any car owner, that spending some quality time together with your car, while washing it by hand can really be a relaxing and satisfying pastime! This is also so true for anyone with a big family and lots of kids, meaning that there will always be some outdoors activity for them. The fact that you will only need soap, a bucket, and some rags to get started makes the whole affair even more enjoyable!